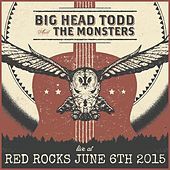 Assembly Of Dust, Dave Matthews Band, Leftover Salmon, Phish, Vida Blue, moe. 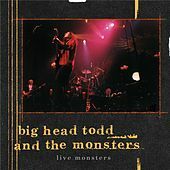 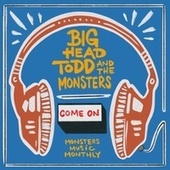 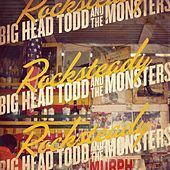 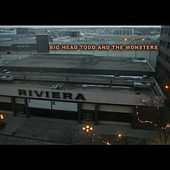 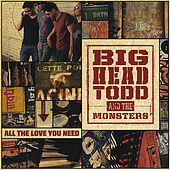 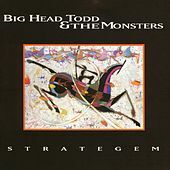 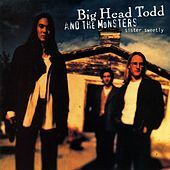 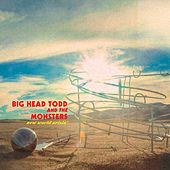 Colorado Jam Rock band Big Head Todd and the Monsters (apparently named for the outsized cranium of their lead singer and guitarist Todd Park Mohr) play a leaner, more streamlined version of Jam Rock than some of their Horde Tour brethren. 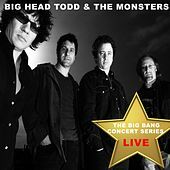 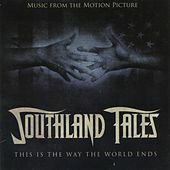 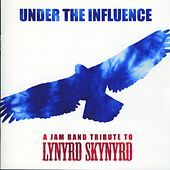 The sound of the band -- which at its core is a power trio, though sometimes they augment their touring lineup with keyboards -- pivots on Mohr's bluesy baritone voice and his fluid, post-Stevie Ray guitar work. 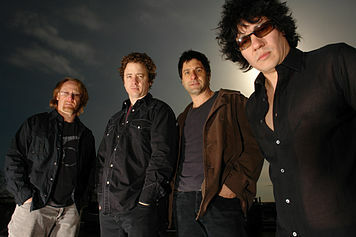 The band earned their reputation and dedicated following through relentless touring. 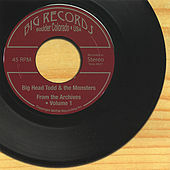 Self-released records sold into five figures, which in turn attracted major labels. 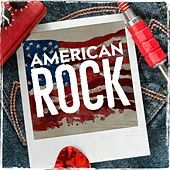 The band's first major label record sold at a steady pace, buoyed by a couple of radio hits. 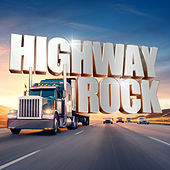 To date, they remain a popular concert attraction.